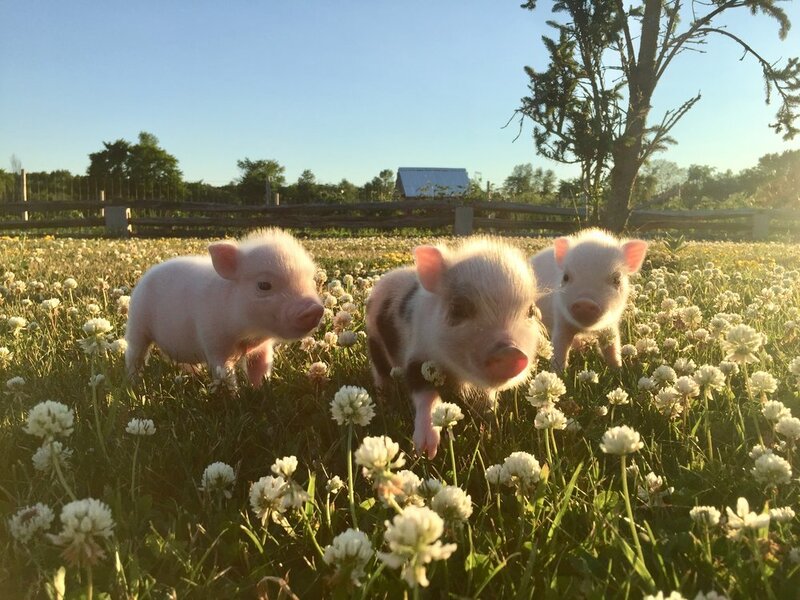 Currently we have NO available piglets! 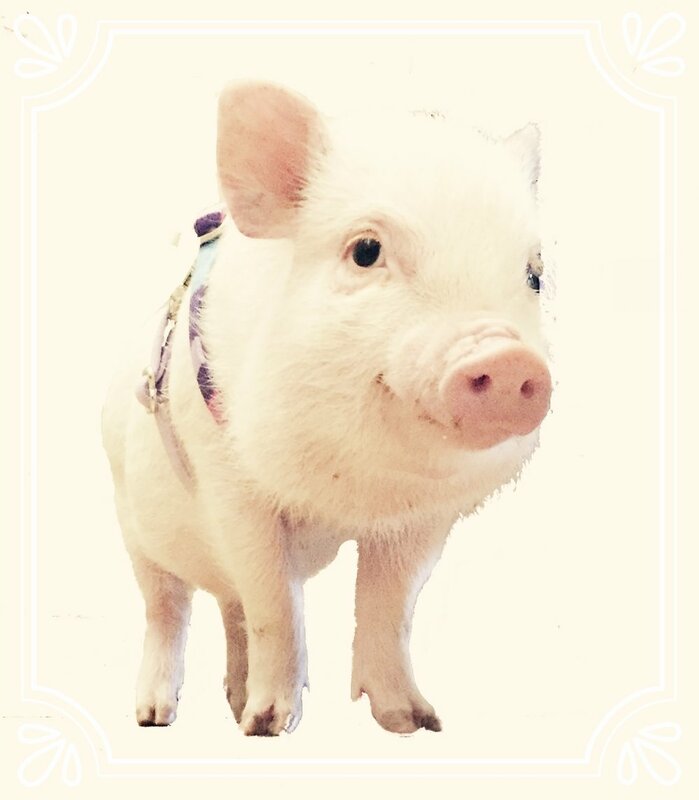 To reserve a place on an upcoming litter or apply to adopt a currently available piglet, please fill out our Questionnaire first below! To get started on adopting your new dream pet, fill out the form on the right to get us introduced! 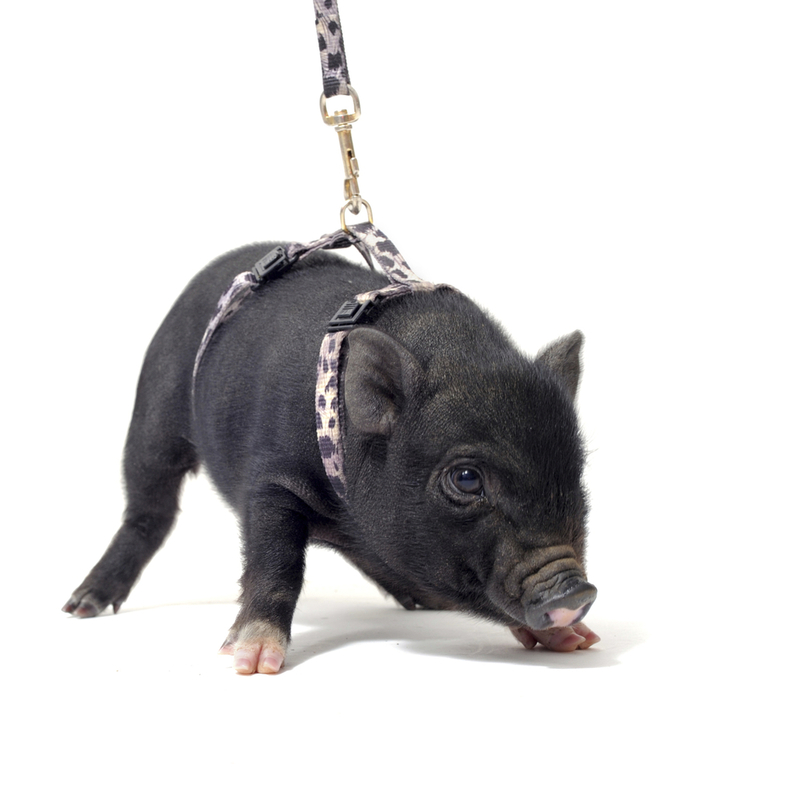 Thank you for your interest in adopting one of our micro miniature pigs! One of us from Three Little Pigs will be in touch with you shortly.